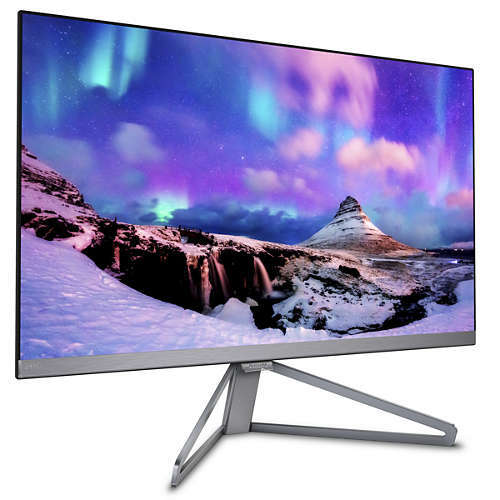 Philips 245C7QJSB/69 23.8" slim monitor With Ultra Wide-Color Technology delivers a wider spectrum of colors for a more brilliant picture. Ultra Wide-Color wider "color gamut" produces more natural-looking greens, vivid reds and deeper blues. Bring, media entertainment, images, and even productivity more alive and vivid colors from Ultra Wide-Color Technology. 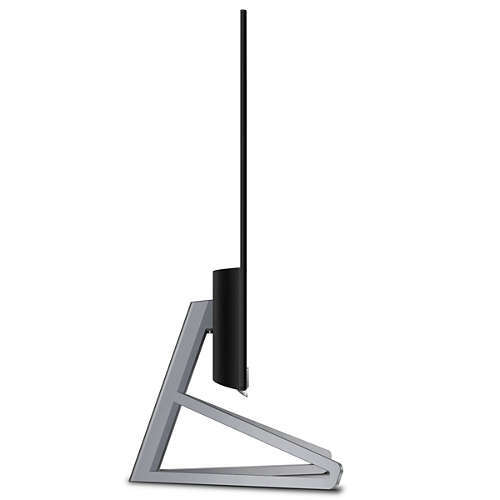 IPS displays use an advanced technology which gives you extra wide viewing angles of 178/178 degree, making it possible to view the display from almost any angle. Unlike standard TN panels, IPS displays gives you remarkably crisp images with vivid colors, making it ideal not only for Photos, movies and web browsing, but also for professional applications which demand color accuracy and consistent brightness at all times.Philips displays are designed with minimalistic approach by limiting the outer bezel thickness to about 2.5mm. 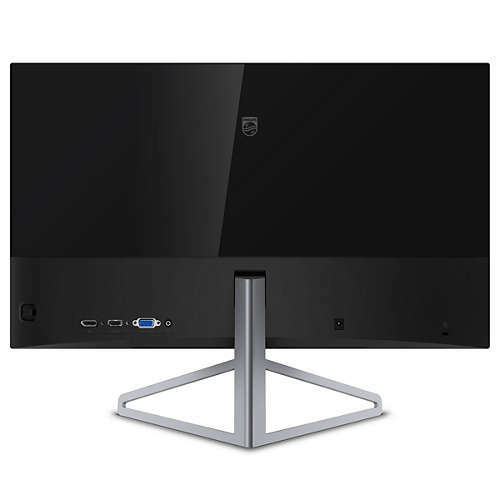 Combined with in-panel black matrix strip of around 9mm, the overall bezel dimensions are reduced significantly allowing for minimal distractions and maximum viewing size. 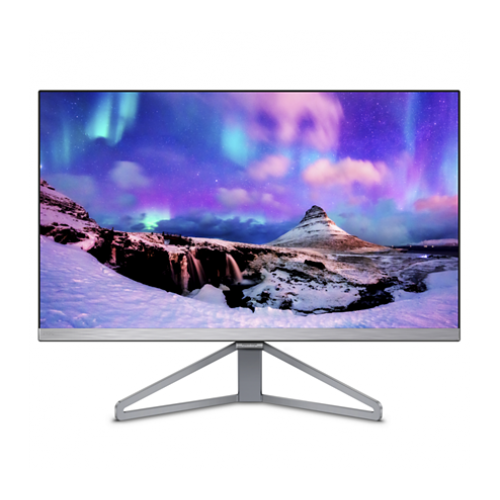 Especially suited for multi-display or tiling setup like gaming, graphics design and professional applications, the Ultra narrow bezel display gives you the feeling of using one large display.